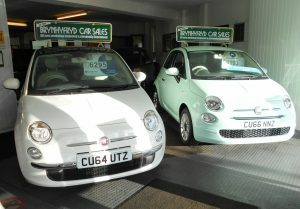 Since setting up Brynhyfryd Car Sales in 1989 we have established ourselves as one of Swansea’s leading suppliers of quality, locally owned, low mileage cars. We believe our success lies in offering a superior service, not only in sales but also in after sales. As a result a great deal of our business is done by the way of repeat custom or on the strength of recommendation. A thorough Pre-delivery inspection is carried out on all vehicles in our own fully equipped workshop on site. 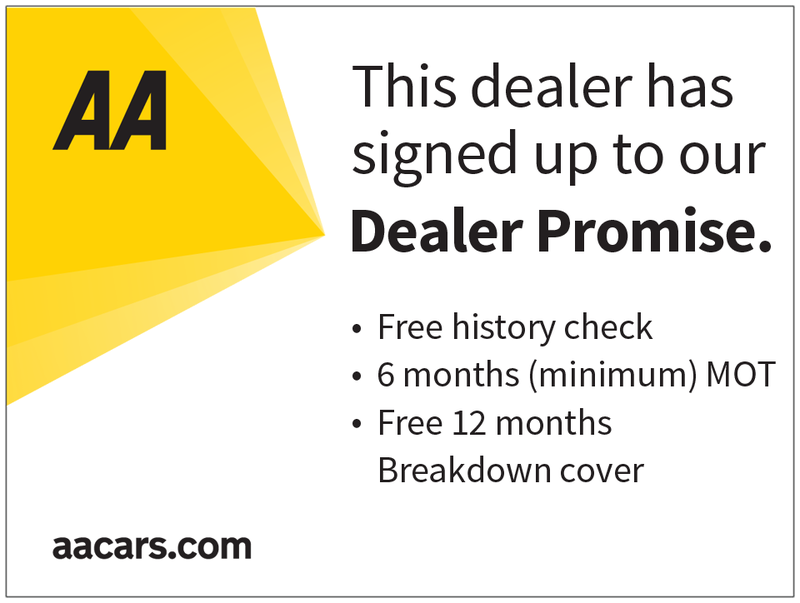 Where the balance of the manufacturer’s warranty has expired each car comes with a comprehensive 3 months personal guarantee. 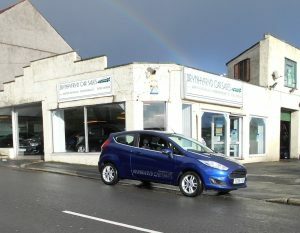 A courtesy car is also available to all our customers. We are licensed credit brokers. H.P subject to status. Written quotations upon request. We are conveniently located just 2 miles from junction 46 M4 on the B4489 to Swansea, less than one mile from The Liberty Stadium, under 2 miles from Swansea City Centre and the main Swansea Railway Station, and there is ample free parking.